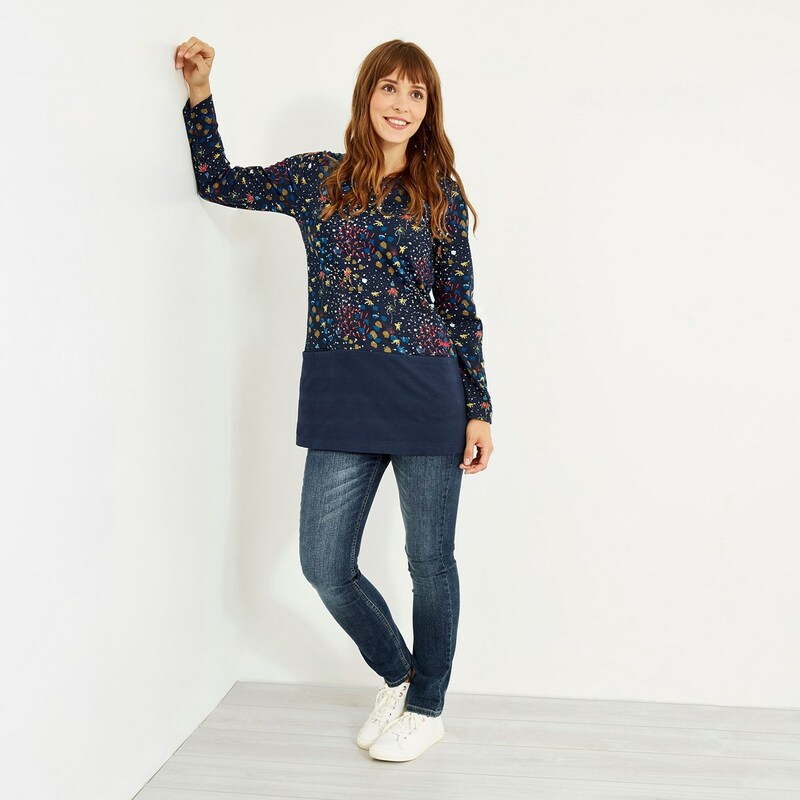 Our Talulla printed pique stripe tunics make a bold statement this season, not least because they include some of our beautiful new print designs. 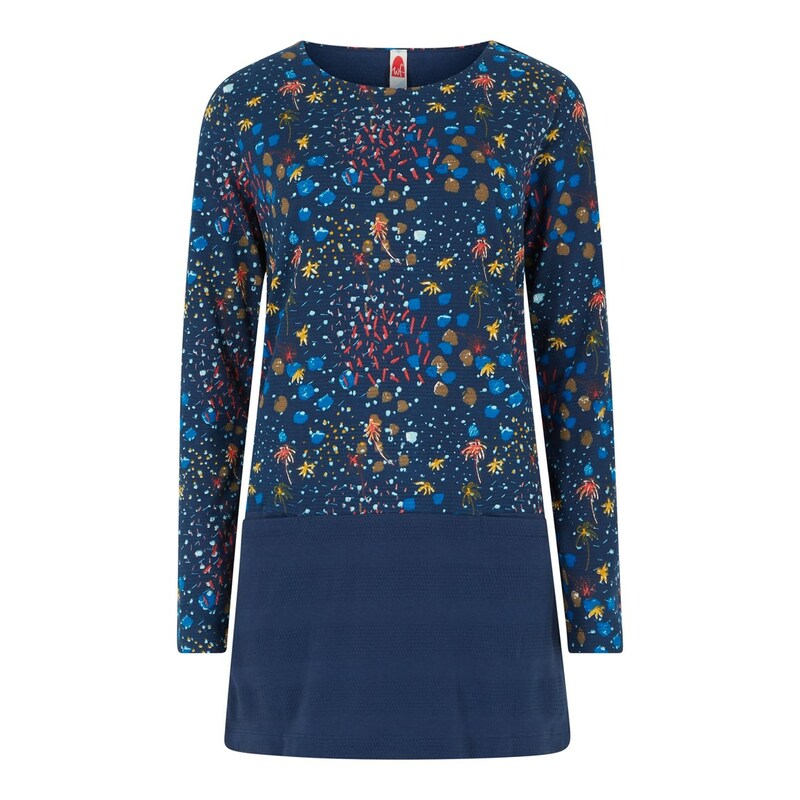 All of our print designs are designed in-house and are exclusive to Weird Fish; this particular tunic is guaranteed to catch the eye. A tunic with a chic twist, the Talulla printed pique stripe tunic fits like a dream and is super versatile. 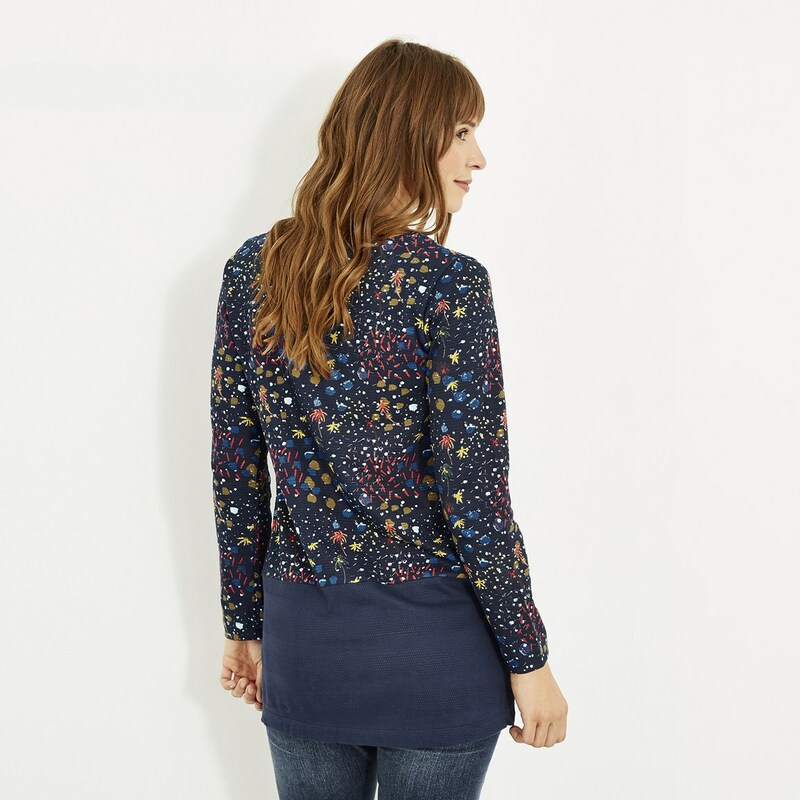 Wear it with leggings or jeans for an effortlessly stylish look. 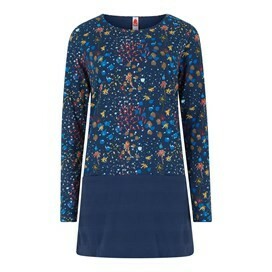 Great tunic can’t resist wearing it lots! Always go down a size in weird fish clothing. This is a good quality casual top. Smart to wear with jeans and still look smart. I love weird fish clothes, always something unusual. Good quality and sizing accurate although the sleeves are slightly on the long side. Washes up well with very little ironing required. 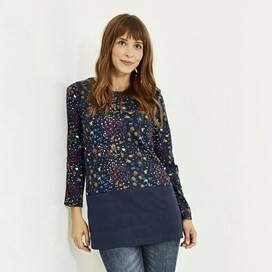 Love this tunic, I wear it with skinny jeans and boots. Good sleeve length and nice pattern although the pockets are pretty useless for keeping things in! excellent quality - very pretty item - looking forward to giving it as a gift.